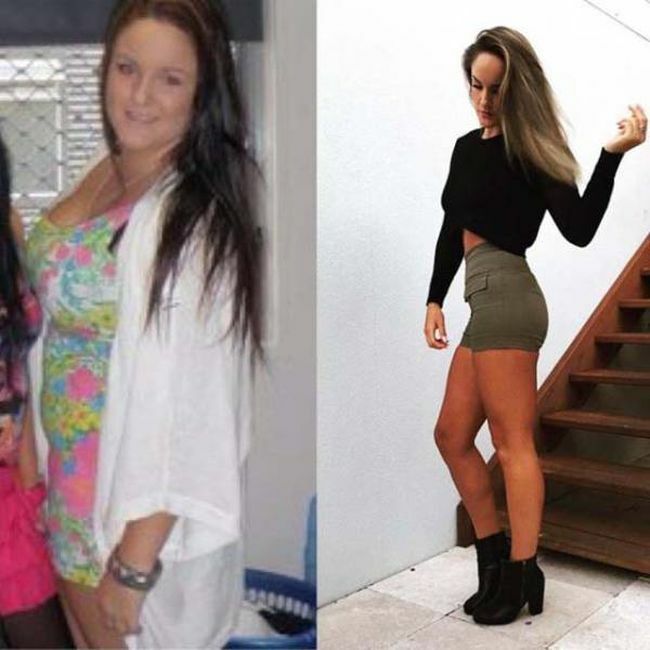 Hayley Westoby, from Australia was shamed by her ex for being overweight and eating too much. 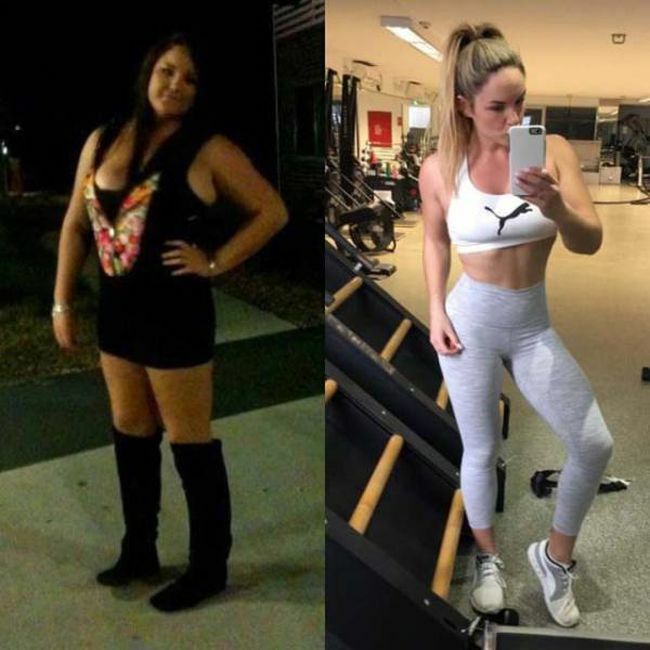 When their relationship ended she didn't sob, instead she hit the gym and lost 100 pounds. Now she looks better than ever. Damn, she built a nice body!